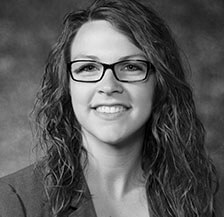 Ashley Englund serves as an Accounting Manager at Lutz with over six years of experience. 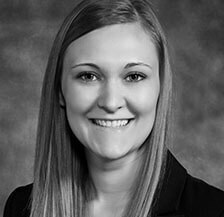 She splits her time between numerous areas including taxation, audit, and consulting services with a focus on leading audits of non-profit organizations and governmental entities. 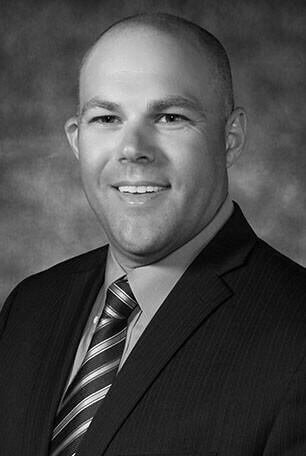 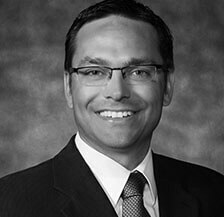 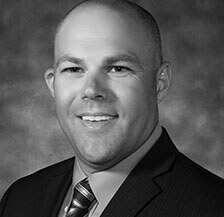 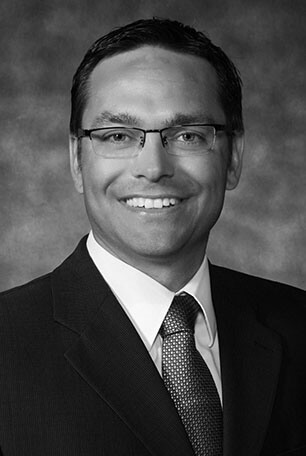 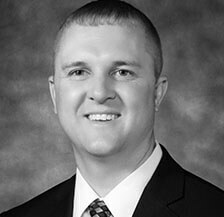 Jeremy Evans is a Tax Shareholder at Lutz with over 15 years of experience in taxation. 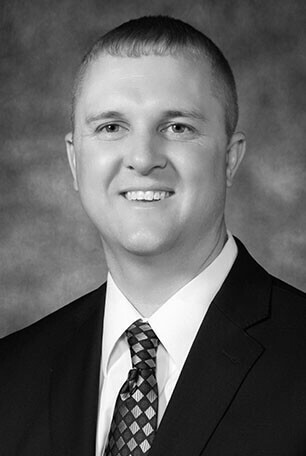 His focuses on corporate and individual tax planning and preparation. 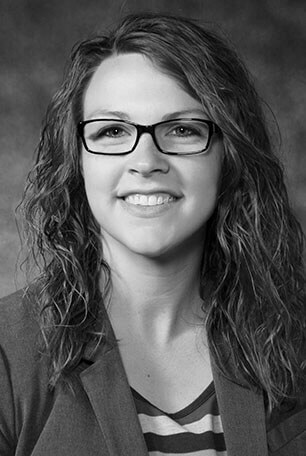 Sarah James is an Accounting Manager at Lutz with over five years of related experience. 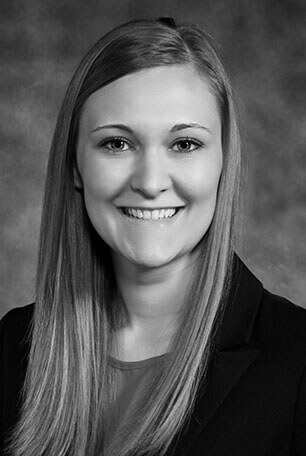 She focuses her time on tax preparation and planning for individuals, partnerships, and corporations.